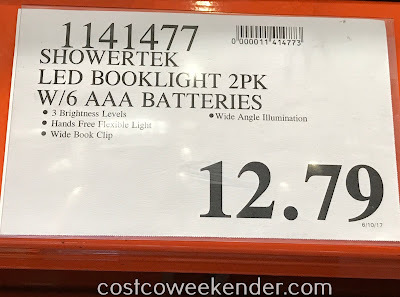 If you've started reading a book that you just can't put down, even when it's time to turn in, then the MyLight Ultra Bright LED Book Light (2 pack) is for you. No need to wake up anyone else in the room with you. 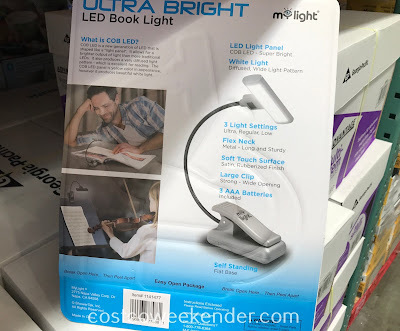 Just turn on the MyLight Ultra Bright LED Book Light, and you'll be finishing up that book in no time. 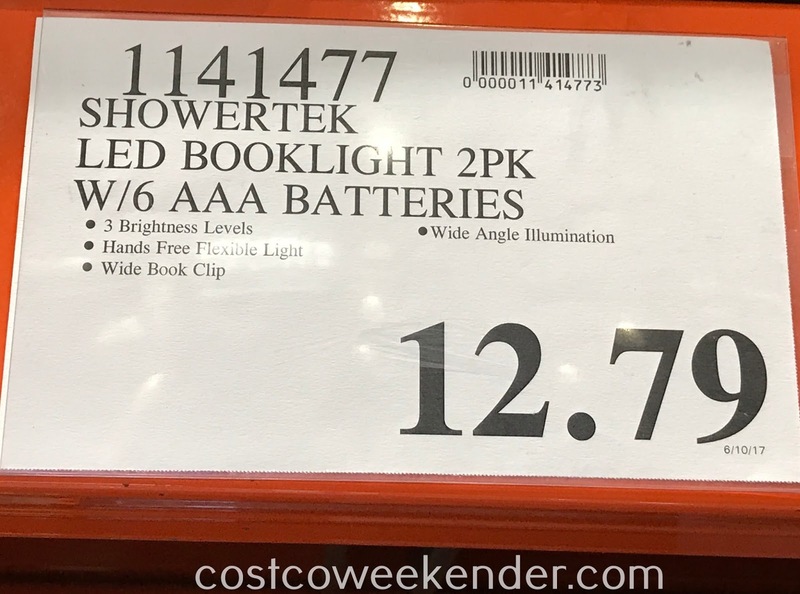 With its COB LED technology, the MyLight Ultra Bright LED Book Light allows for a brighter output of light than more traditional LEDs. It also produces a very diffused light pattern which is excellent for reading. Reading in bed or when traveling while disturbing others is no longer a problem with the MyLight Ultra Bright LED Book Light.